Article by Derek Flynn © 4 February 2019. Everyone knows about pop music’s one hit wonders, but did you know that literature has its fair share as well? I came across a great article about this recently in the Irish Examiner, entitled “One Hit Literary Wonders”. 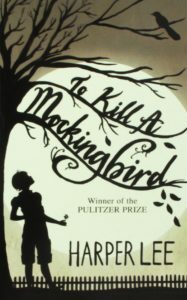 Of course, when we mention literary one hit wonders, most people will think of Harper Lee and To Kill A Mockingbird, possibly the most famous example (and we’ll ignore the dubious release of Go Set A Watchman). But there are some other – probably equally as famous – examples. 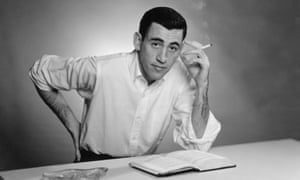 There is, of course, JD Salinger, author of Catcher in the Rye, who subsequently wrote only a handful of short stories and novellas – no more novels – and gave his last interview in 1980. But while Lee and Salinger chose not to write any more novels, there are others who died before getting the chance to write more, leaving us wondering what might have been. 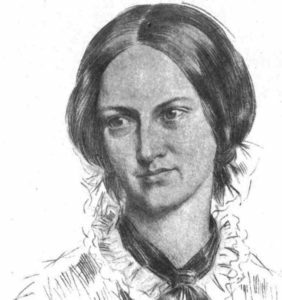 Emily Bronte published the brooding masterpiece, Wuthering Heights, in 1847 at the age of 29, but tragically died of tuberculosis just one year later. The Picture of Dorian Gray, published in 1890, shocked and scandalised Victorian society. 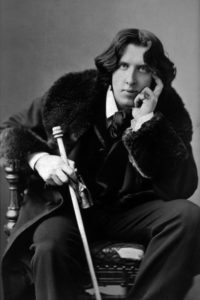 Who knows what other novels Oscar Wilde might have had in store had his trial and subsequent imprisonment not led to an early death in 1900? To read about more literary one hit wonders, check out the full article here.